You’re ready to quit smoking. That’s great! There are different ways to trick yourself into quit smoke. Some work better than others. The best plan is the one you can stick with. 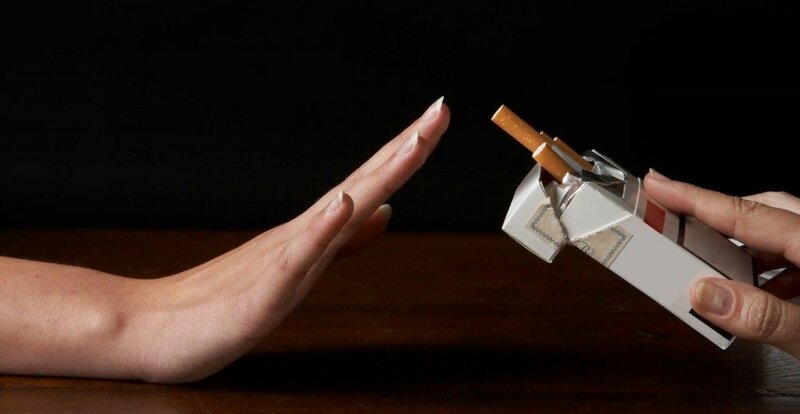 Here are 6 ways to trick yourself into Quit Smoking. 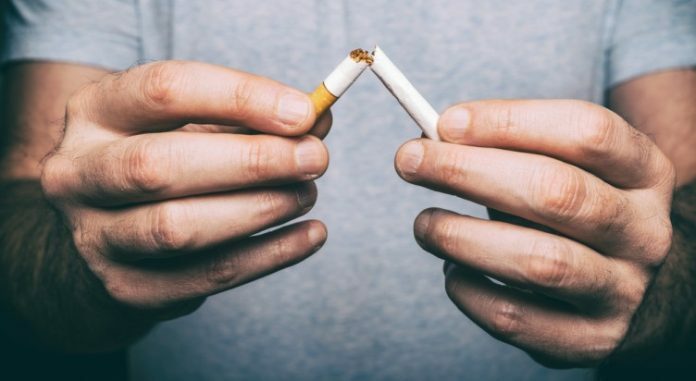 Use these simple ways, this will definitely help you reduce your cigarette consumption than usual or maybe one day you will kick this habit out. The first and the most important thing to quit any habit is self-determination. Make up your mind that you will quit it in a month and follow these steps. Like chips pack, until we eat most of it we don’t sit back. Same goes here too if you buy a pack of cigarette you will be craving to finish the pack. Always buy one or two cigarettes. When you will finish them, you will find yourself lazy to go to shop and buy another one. 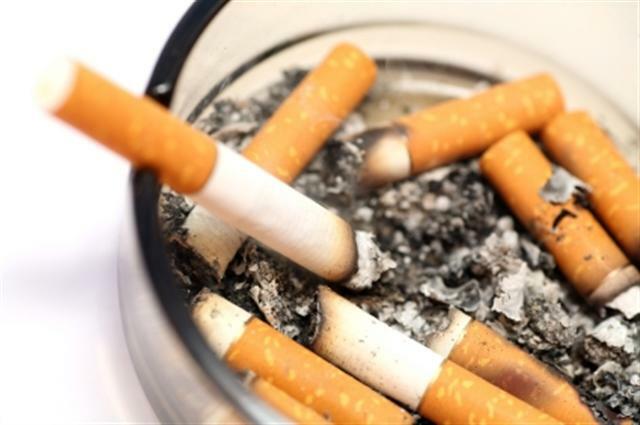 This will definitely reduce your consumption and help you in quitting smoking. Well, make it a habit to smoke an only half cigarette from now onwards. 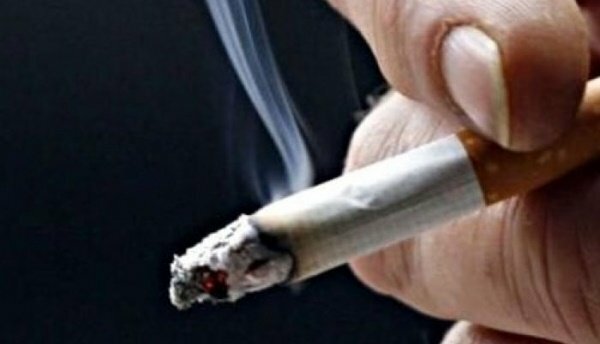 Half cigarette means you are reducing 50% effect of it on your body. No doubt you will reduce it to 100% soon. But let’s start with a 50% at least. Eventually, with this pace you will quit smoking one day. Throw away your ashtrays, in fact, your lighters too. These things make smoking very easy and comfortable. Make smoking a chore, an annoying bodily necessity. It’s a very simple chemical reaction going on in your body while smoking. Smoking leads to Nicotine which leads to Dopamine in your brain and that makes you feel happy or create happiness. If you are already feeling happy that means you don’t need to go through this chemical reaction. Start exercising from today onwards. Even if it is a morning and evening walk or jumping with your kids. Exercising will help you quit smoking. So you love smoking that specific brand, isn’t it? Change your brand with something your throat will chemically dislike. You will automatically reduce consumption. As simple as that. If smoking was bonding time with fellow addicts, smoking alone will force you to have less of a reason. In fact, you will have control over your smoking, you will always think about smoking another cigarette at the same time. And I am sure you will quit smoking one day.